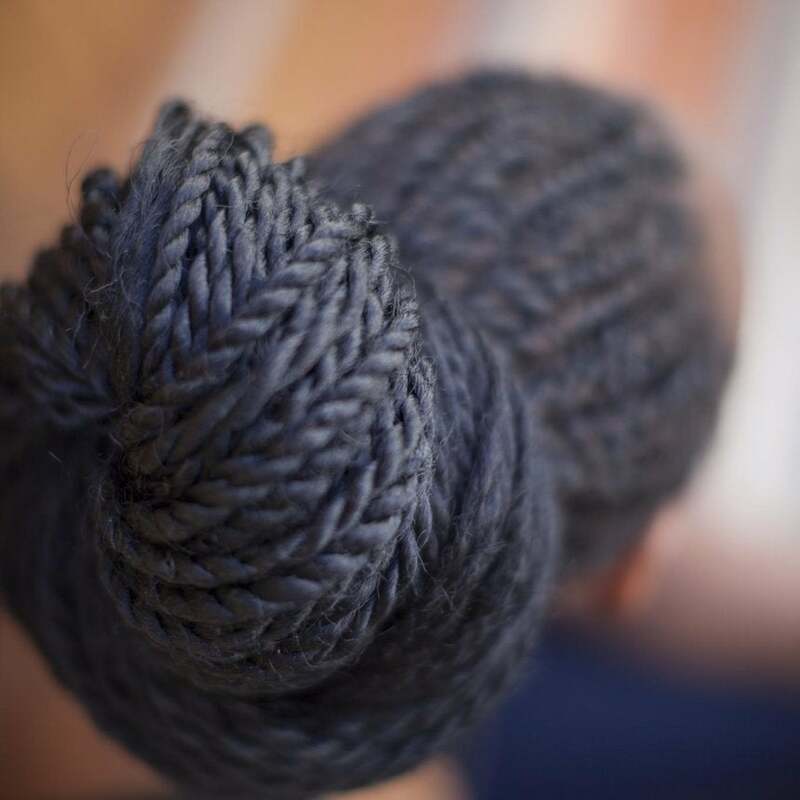 There are many ways to seek temporary relief from a protective style. For some, it's a soothing head massage. For others, it may be good old fashioned patting. Although these go-to methods work for a moment, our scalps still remain in dire need of TLC. When left untreated, the dandruff and dirt laying just beneath our braid sets are capable of causing dry scalp and brittle hair strands. 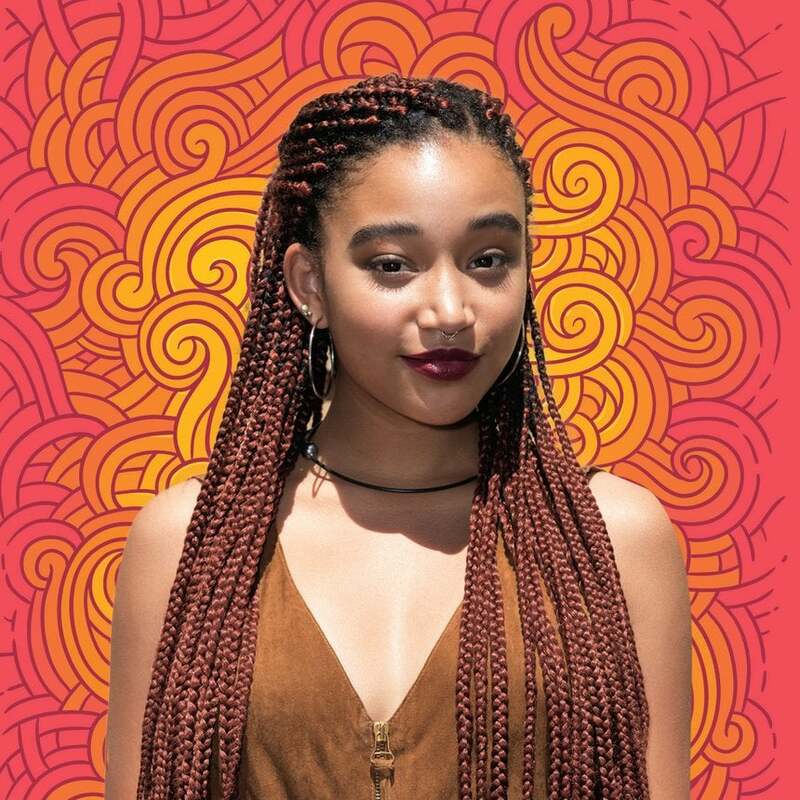 For many, regular washes and conditioning aren't ideal for preserving the fresh look of protective styles; braids, sewn-ins and faux locs included. Those challenges aside, we can still purify and nourish our manes with extension and braid-friendly hair products. From lightweight oils to cleansers formulated specifically for protective styling, these top-rated faves should be on everyone's radar.